we make your stay comfortable and relaxed. 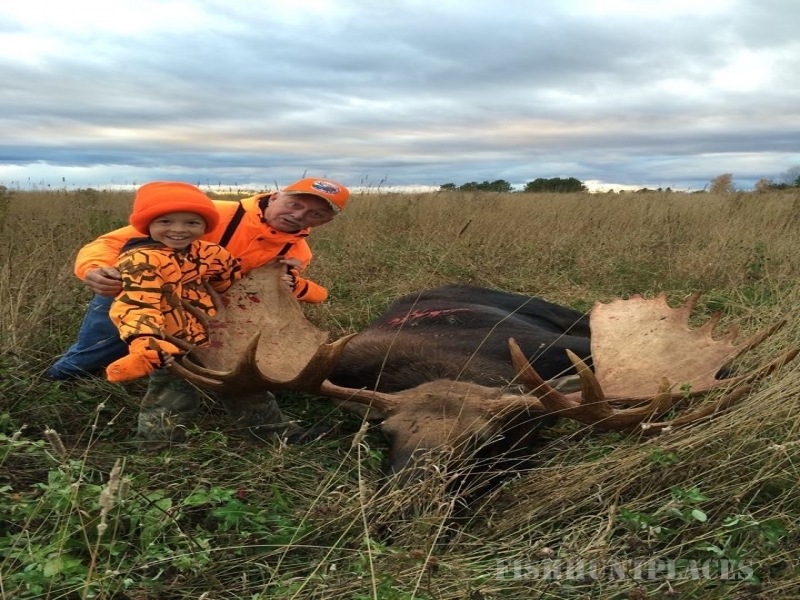 We have two cabins and each can handle 3-4 hunters at a time. 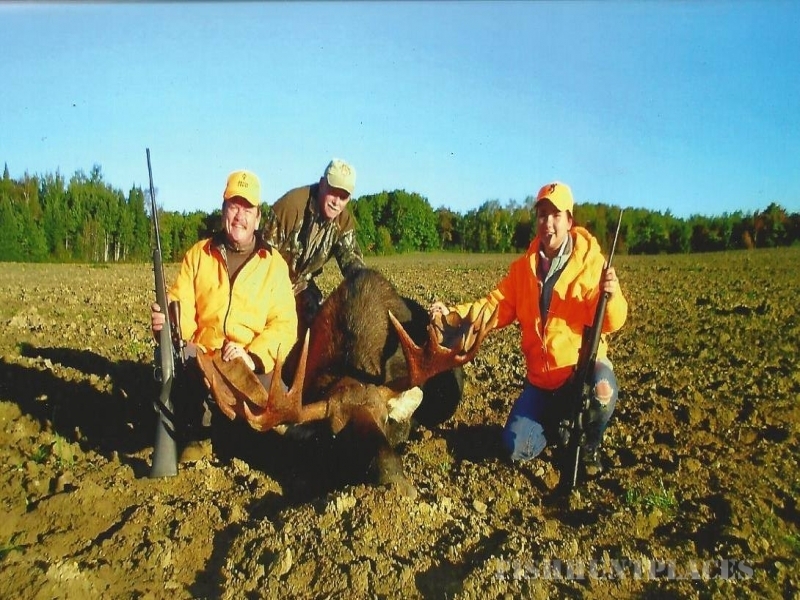 We offer guided hunting trips for bear, deer, moose and coyote. Your host & guide, Jerry McLaughlin, is president of the Aroostook Chapter MTA (Maine Trappers Asso.). 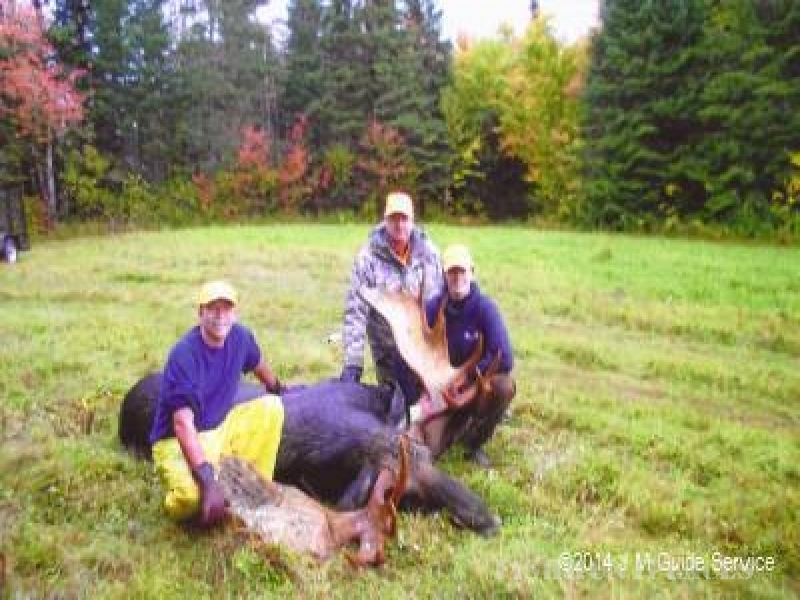 MASTC (Maine Antler and Skull Trophy Club) bear three consecutive years.